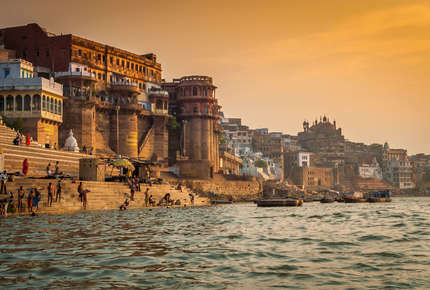 “India is the cradle of the human race, the birthplace of human speech, the mother of history, [and] the grandmother of legend.” – Mark Twain. 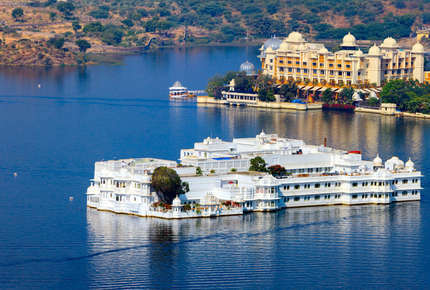 From the fabulous and impossibly romantic palaces of Rajasthan; the teeming jungles that inspired Kipling to write the Jungle Book; to the snow-capped mountains of the lofty Himalaya; and the religious fervour on the banks of the sacred Ganges, there is nothing else quite like the experience of discovering India. 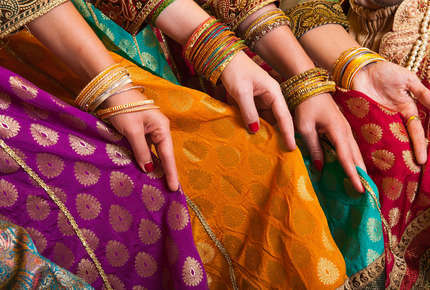 Quality, personalised advice, and amazing experiences are the hallmarks of our tailor-made holidays in India. 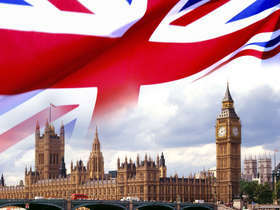 On the ground you’ll be chauffeured by a private driver, joined by expert guides, and stay at the best hotels. 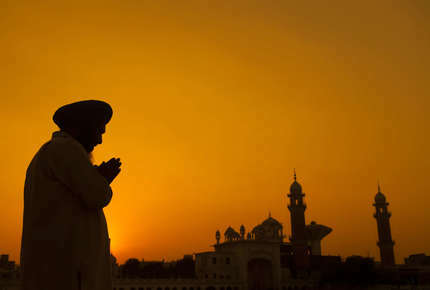 India awaits, but beware it may well conquer your soul unawares! 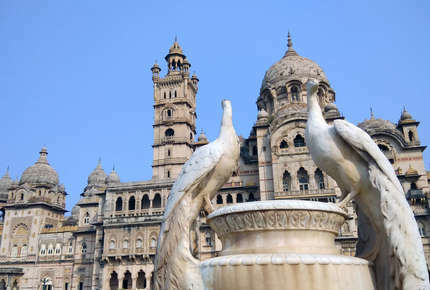 For 2019 we are delighted to have introduced holidays in Gujarat to our Indian portfolio. 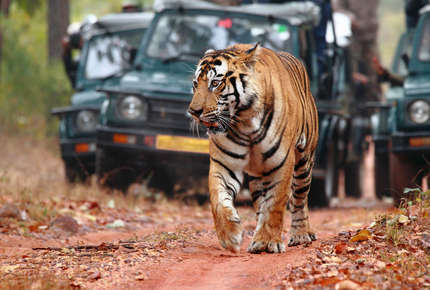 An ideal introductory tour of India that combines the famed Golden Triangle with India's premier tiger reserve. 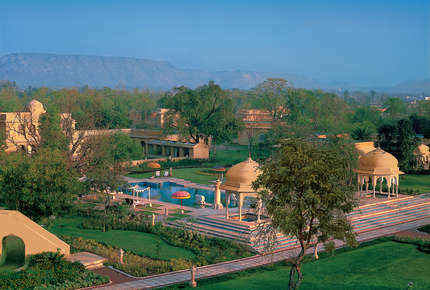 Discover India in style and enjoy outstanding savings whilst staying at the luxurious Oberoi Hotels & Resorts. 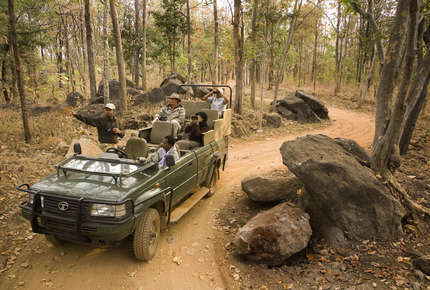 Combining classic ‘Golden Triangle’ with game drives in Ranthambore and tropical Kerala's beautiful scenery, this private tour showcases two of India's most enticing regions. 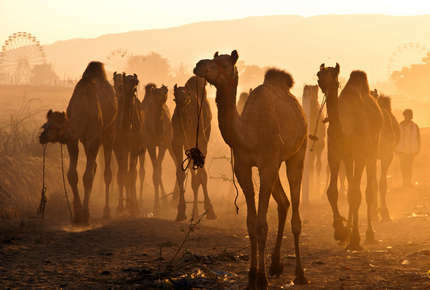 Combine the incredible riches of India's Golden Triangle with the indelible magic of the Pushkar Camel Fair and an immersion in rural Rajasthan. 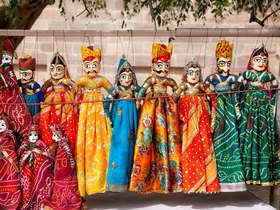 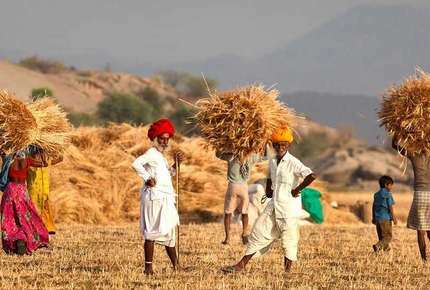 A superb introductory tour that explores the culturally and architecturally distinct region of Gujarat. 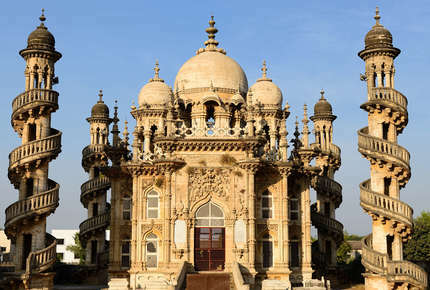 An immersive private tour designed to showcase the cultural and natural history of captivating Gujarat. 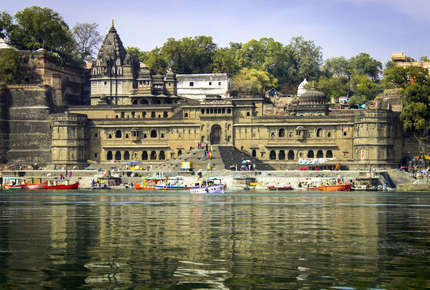 A comprehensive tour of Gujarat that weaves together its colourful tribal villages, historic walled cities and spectacular wilderness. 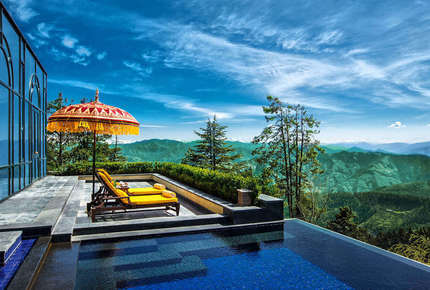 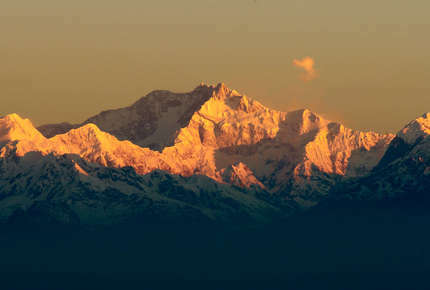 Discover India's Golden Triangle and colonial Shimla while staying at the luxurious Oberoi Hotels & Resorts. 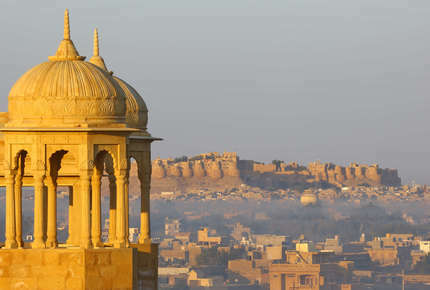 A once-in-a-lifetime private journey offering an unrivalled insight into the Indian Subcontinent's culture, heritage, and must-see places. 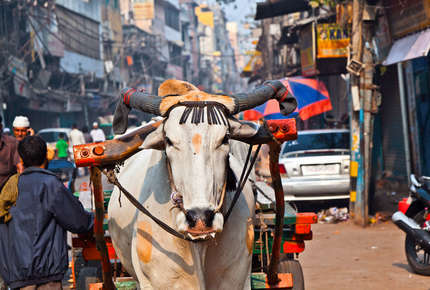 Experience northern India rather than just observe it on this private tour inspired by the BBC's hit TV series 'The Real Marigold Hotel'. 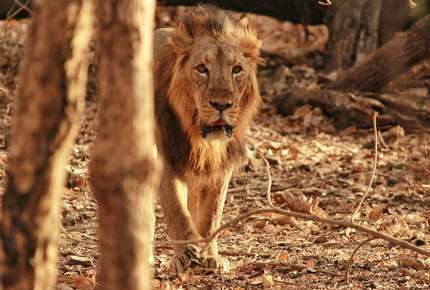 Discover India's enchanting wilderness and come face-to-face with the wildlife of Kipling’s Jungle Book on this classic adventure. 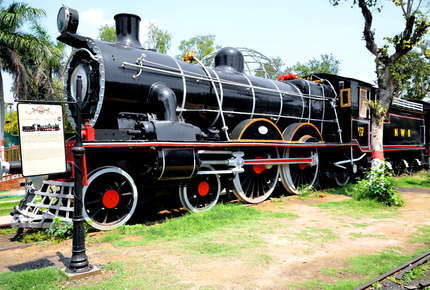 Embark on an incredible adventure aboard the world’s largest railway network and experience the real India. 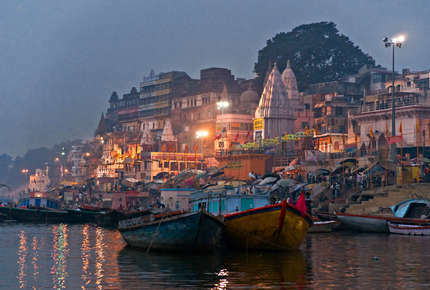 Explore north India's spiritual centres and retrace the steps of the great sages in their quest for Nirvana. 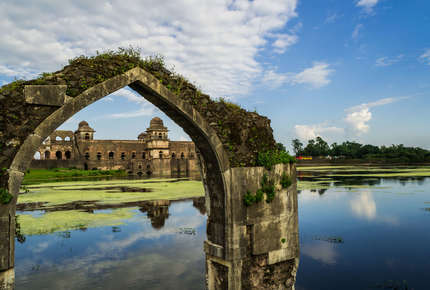 This journey through central India brims with stunning little visited sites and immersive experiences.